UK Games Expo 2011 – DH News! Cubicle 7 – Website Goodness! Those lovely folks at Cubicle 7 have launched their brand new website, and it is a thing of joy and wonder. Head over and have a look. 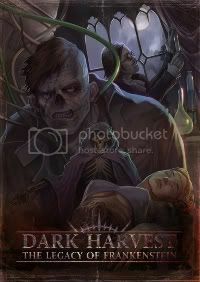 Dark Harvest:LoF at the UK Games Expo!